Dublin Food Sales - Our Title Sponsors. 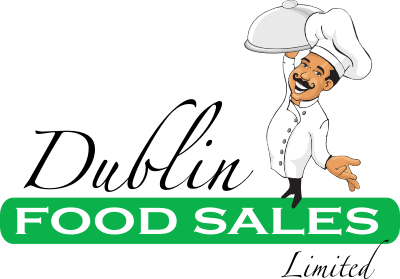 Dublin Food Sales is a highly regarded independent and Irish owned catering wholesaler. Based in the Glasnevin Business Park, they are close neighbours to our Roastery and 3fe have built a really great relationship with them over the years. Dublin Food Sales is part of the Meehan Family Food Group, which means that they have access to many suppliers, not just in Ireland but globally. Dublin Food Sales approach to sourcing is simple – tell them what you want, and they will deliver exactly that to you. It is an independent business, managed by people who have been servicing the catering trade for more than 150 years! They continue to be committed to providing customers with a wide choice, good value and swift service. 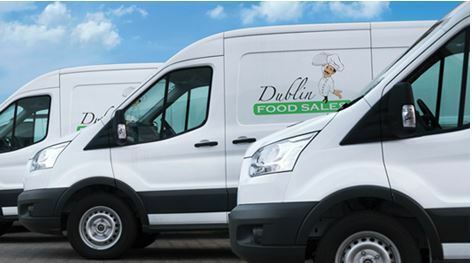 With a 24-hour ordering facility, a same day delivery service and daily weekday deliveries, Dublin Food Sales is in a league of its own. At the 3fe cafes, we have been very happy to work with Dublin Food Sales as one of our main suppliers over the years, where we source everything from butter to ice-cream cones for our Grand Canal Street Cafe and Sussex Terrace store. When working with suppliers, exceptional quality, reliability, customer service and going the extra mile are always really important to us, and Dublin Food Sales have always displayed each of these values and more. No matter what exotic product we might look to source for an upcoming dish, Dublin Food Sales is always on top of it! As our title sponsors for The Irish AeroPress Championship, Dublin Food Sales were integral in helping fund the expenses of the competition, as well as donating some amazing prizes for the night. We are so thankful for their support with this event. 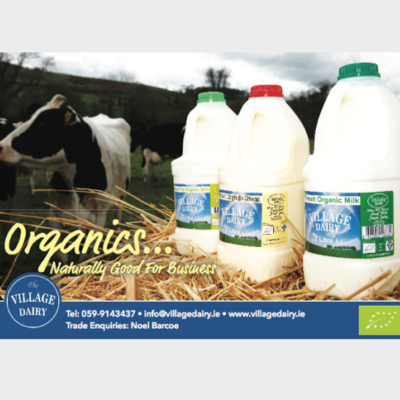 The Village Dairy is a small local family run dairy based in Killeshin just on the Carlow – Laois border. Founded in late 2014, the Village Dairy produces a variety of craft milk and cream products – including the Organic Milk, Cream and Jersey Milk which we use in the 3fe cafes. 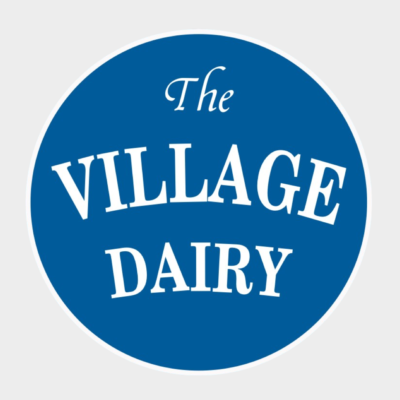 The Village Dairy is a Multi Award Winning Dairy delivering to speciality coffee shops, hotels and restaurants. They pride themselves in supplying a high-quality product to customers both locally and nationally, getting the milk from the farm to the customer in just 24-hours. The milk is pasteurised and homogenised but tampered with as little as possible to maintain its great natural flavour. As every barista knows, using high quality milk is an extremely important aspect in the day-to-day cafe experience, and choosing a milk supplier was a really important step for us at 3fe. 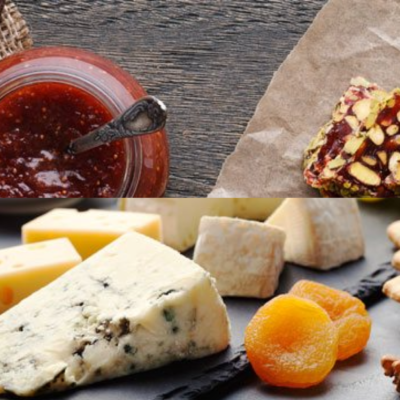 We began working with the Village Dairy about two years ago and have always been impressed not only with their consistency, but to work with a company who share a similar ethos of producing exceptional quality products as we do. We’re so grateful that they have helped to fund some of the expenses for the AeroPress Championship this year. 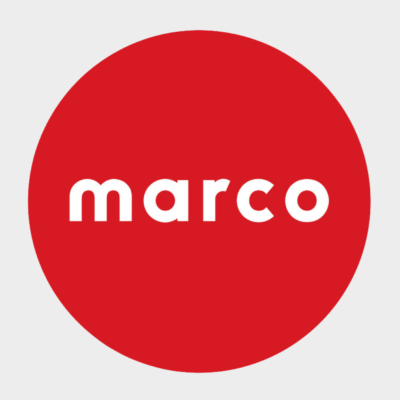 Marco Beverage Systems Ltd are one of the leading hot water delivery companies in the world. This Irish company specialises in providing hot water systems, coffee brewers and tea brewers for savvy brew enthusiasts around the globe. Both of our cafes, 3fe Grand Canal St Lwr, and 3fe Sussex Terrace, along with our sister cafe, Five Points in Harold's Cross, use Marco boilers because of their consistency and reliability when working in a busy environment. Anyone who has visited our cafes will have seen our beautiful SP9 brewers on the counters, which aid in producing consistently delicious coffee at high demand for our filter-loving customers. On the night of the AeroPress Championship, we will have our Marco boilers in full swing allowing all of our contestants to use as they wish. We have a long running, collaborative relationship with Marco in our shops, as well as with our wholesale team who are resellers for Marco in Ireland. We're so grateful that they have helped to fund the expenses for the AeroPress Championship again this year, as well as providing the boilers for use for the competitors and providing some goodies for each of our competitors. 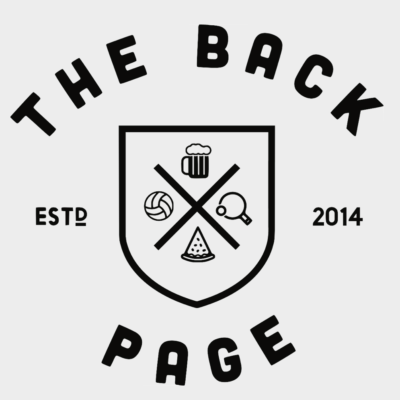 Located in Phibsborough, The Back Page is part of the Bodytonic family, the team behind some of Dublin’s most innovative bars The Bernard Shaw, MVP and Wigwam. The Bar itself is a sports bar, but encompasses everything from boardgames to live music to GAA matches, as well as knocking out amazing hand made pizzas to order, all aptly named after Irish sporting legends. A favourite spot among many of the 3fe staff, and just a stones throw away from our roastery, you’ve likely tried some of their delicious pizzas at past 3fe events. 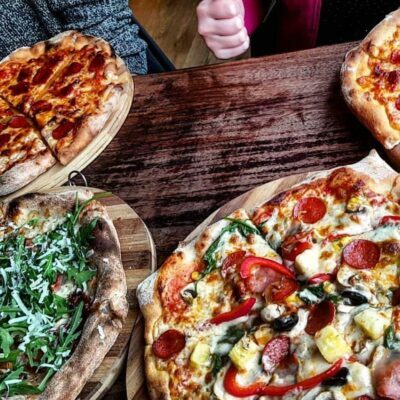 All of their pizzas are made with a sourdough culture and they make everything from their dough, sauces and dips from scratch, using mostly locally sourced, organic, seasonal and free range ingredients. We are so delighted that The Back Page have generously donated all of the food for our guests the Irish AeroPress Championship, so make sure to grab a slice while you’re there. As everyone knows, tasty beer is an integral part of any AeroPress Championship! And this year we are delighted to join up with our friends Brewtonic. From brewing their own beer to conjuring up new cocktails, cordials & bitters, Brewtonic like to play with everything that goes in the glass and the results are always phenomenal. Brews, tipples, alcohol or water, hot or cold, as long it brews…it’s in. Many-a-3fe staff nights have ended up in one of the many spots that Brewtonic supply, and you are likely to find yourself drinking some of their delicious brews in places like The Backpage, The Bernard Shaw and our neighbours at The Square Ball, as well as popping up at many of the summer festivals, including The Big Grill and Beatyard. 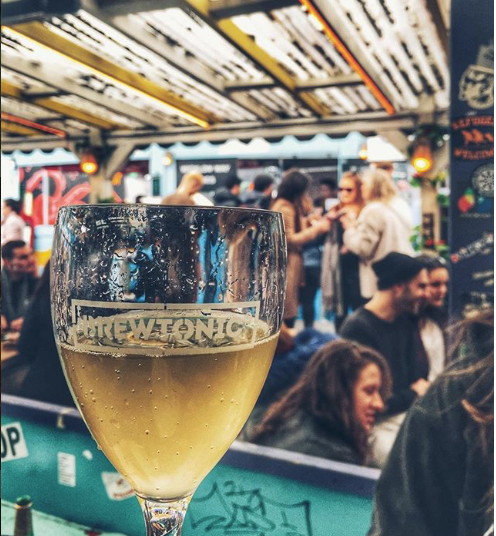 We are so delighted to have partner up with Brewtonic for the AeroPress Championship, who have donated lots of the tasty beers we will have on offer at the event. TKC have been the ‘best in class’ UK and Ireland distributor for active outdoor leisure and inspirational products for nearly 30 years - of which the AeroPress is a big focus for their business. 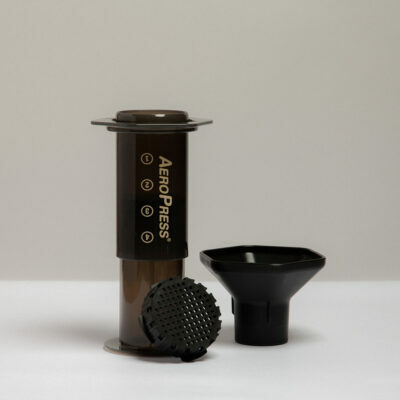 At 3fe we love the AeroPress, it is an extremely popular brewer, due to its durability, ease of use and of course, because it can make a damn good coffee! Because of this, it is by far the most popular brewer we stock, and we sell HUNDREDS of AeroPress each year to everyone from offices, to cafes, home enthusiasts and is a great entry point for the complete novice! 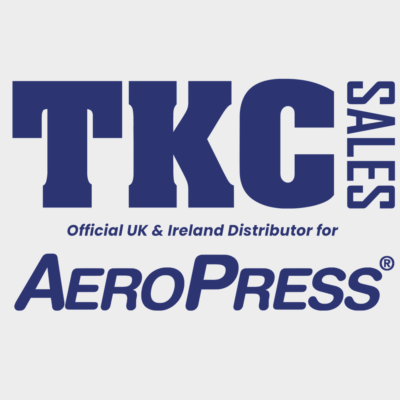 As the official suppliers of the AeroPress to both the UK and Ireland, it’s from TKC that we source all of our AeroPresses that we stock in our cafes and webshop for our customers to buy. We are so delighted to have TKC as sponsors again for this years competition, and they have helped to not only fund some of the expenses for the AeroPress Championship, but also partnered in an online competition with 3fe and sent five of our customers out a brand new AeroPress kit. 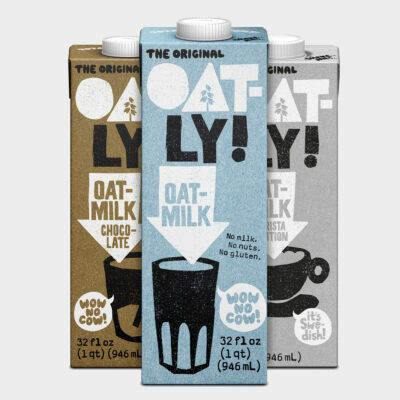 Oatly is a Swedish based company, who’s original idea in the early 1990s was to create a plant-based drink that was in tune with the needs of both humans and the planet. 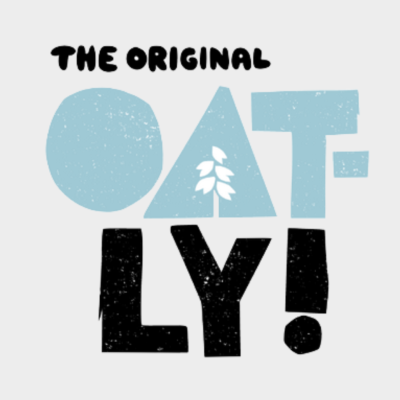 Since then, the company has expanded and you can now find Oatly products in cafes and shops worldwide. Every barista knows how hard it can be to find an alternative milk that not only tastes good, but also achieves the correct texture when steamed. Over the past few years, we’ve tried numerous concoctions, from blending a number of different alternative milks together, to creating our own hemp milks in our kitchen, but we were never quite satisfied with the results. We were delighted when we came across Oatly’s Barista Edition, as we found it produced a creamy texture, without an overpowering taste, and now use it in both our Grand Canal Street Cafe and Sussex Terrace Store. We’re so grateful that they have helped to fund some of the expenses for the AeroPress Championship this year as well as providing some goodies for each of our competitors. Hario is a globally recognised specialty coffee and tea brand that started life as a heatproof glass manufacturer in Japan in 1921. 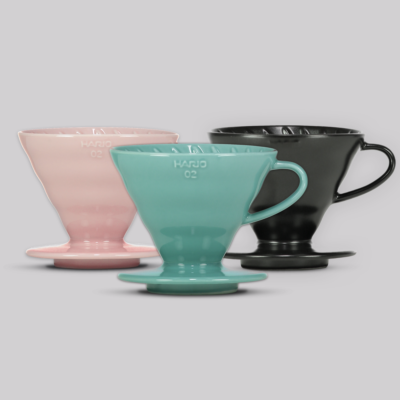 With an approach focusing on in-house development and design, Hario have brought many coffee innovations to the market: Syphon, Slow Drip and, of course, the V60. Here at 3fe we are proud to be the exclusive distributor for Hario and stock a wide range of the products, from brewers to scales and artisan kettles - they are the brewer of choice for many of the 3fe staff. We are so happy to have Hario as sponsors for this years AeroPress Championship, who have not only helped fund some of the expenses of the competition, but also donated some brilliant prizes for the event, as well as providing the kettles, scales and servers used by all of the competitors in the competition. Comandante is a German company crafting the highest quality hand grinders from the finest materials. 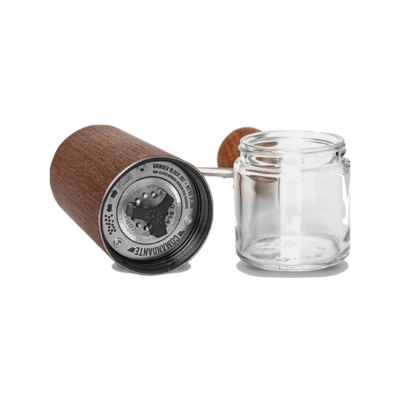 The grinders are designed by and made for specialty coffee experts and connoisseurs. The C40 Nitro range generates amazing grind consistency and is available in 5 stunning colours. If you’re serious about making coffee at home, or on the go, the Comandante is definitely the best you can get your hands on. At 3fe, it is by far one of our favourite home grinders, so much so that many of the staff use it at home on a daily basis. Comandante have generously sponsored the Irish AeroPress Championship, not only with a monetary contribution, but also have provided Comandante grinders for each of the competitors to use on the night, as well as donating a brand new Comandante grinder that will be given away as a prize on the night! 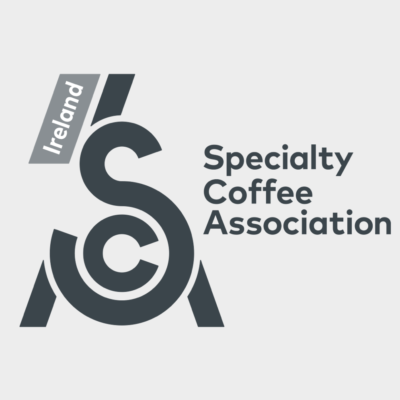 The Specialty Coffee Association is a nonprofit, membership-based association built on foundations of openness, inclusivity, and the power of shared knowledge. From coffee farmers to baristas and roasters, their membership spans the globe, encompassing every element of the coffee value chain. SCA Ireland is responsible for running many of the coffee related competitions and events throughout Ireland, from the Barista Championship to the Brewers cup, as well as running an education program throughout the country, with highly qualified trainers, who help those in the coffee industry develop their passion and sharpen their skills. We are thankful that SCA Ireland have helped to fund some of the expenses for the AeroPress Championship this year. 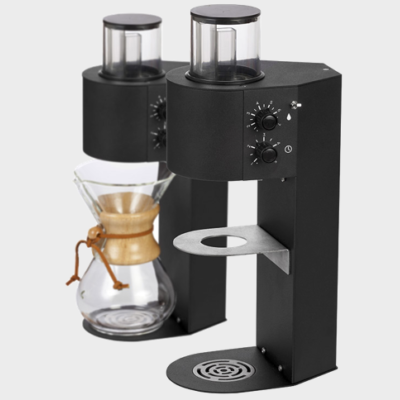 Coffee Hit is a UK based online coffee equipment store which sells everything from teaspoons to grinders. On the off-chance that we can't find the coffee tool we're looking for, our next step is always to check with the team at Coffee Hit. They have a great range of coffee products available online and offer a fantastic service. Coffee Hit have generously sponsored the Irish AeroPress Championship again this year, by providing us with some brilliant prizes for the winners. Thank you again to all of our sponsors who have supported 3fe in hosting the Irish AeroPress Championship 2018!